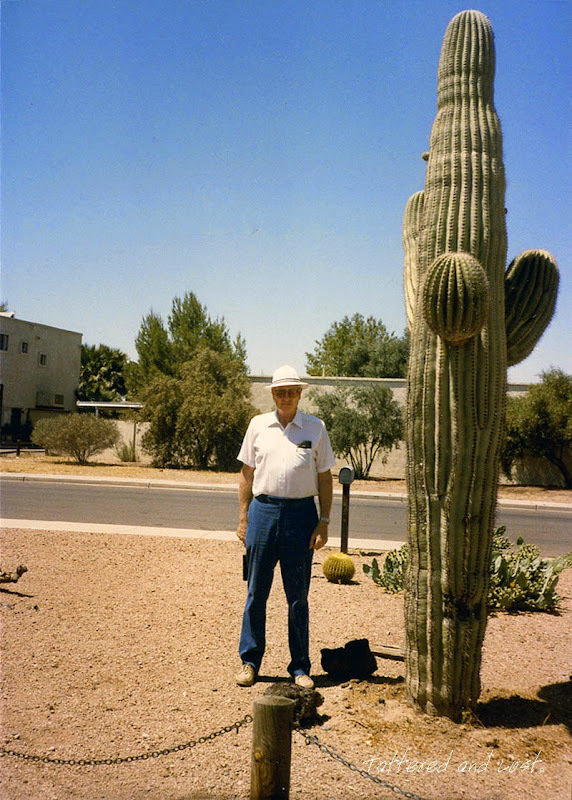 Charlie in Phoenix, Arizona in May, 1986. 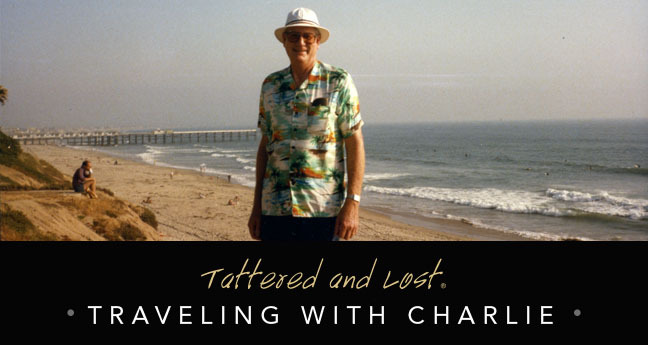 Oh my, I just learned something about Charlie. Some of his friends are even taller than he is, and oh so quiet too! He is perhaps the last genuine man of mystery.